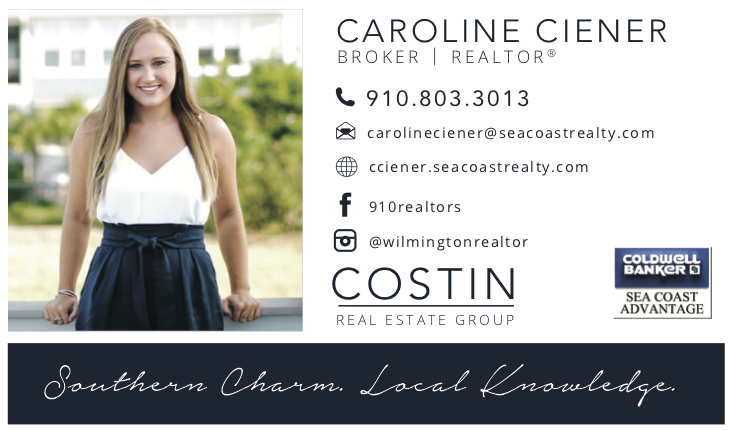 Fall and all of the fall events are my absolute favorite here in Wilmington, NC! While it never actually gets down into those true fall temps until early November, that doesn’t stop me from frequenting the pumpkin patch, or hosting a bonfire in our backyard. If you’re looking for some super festive, fall activities to participate in here in Wilmington look no further. These are some events that I partake in every year, that are generally free or very cheap to attend, and are good to bring the dogs or kids if you have them. Last year was our first year at this event and we are SO excited to be going again this Saturday, October 21st. 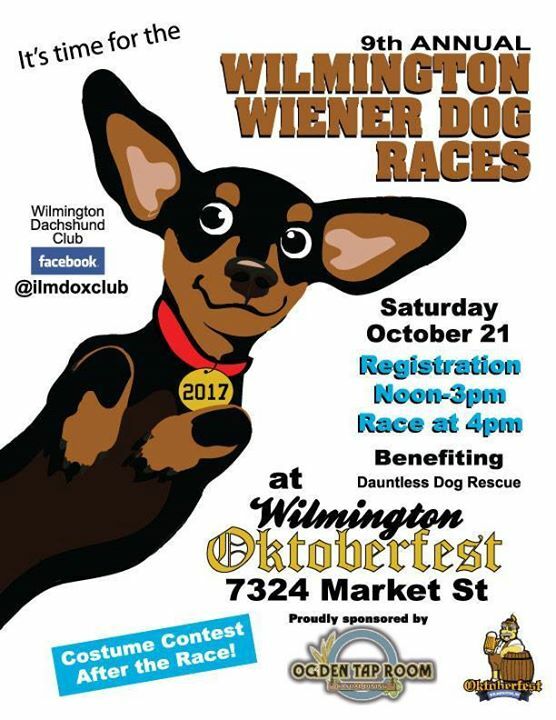 They have giant beers, giant pretzels, and lots of running dachshunds… What more could you want? This event is held outside at Ogden Tap Room in their big field next to the restaurant and it is a blast. My friends and I can’t wait to do another conga line this weekend. Here is a link to the Facebook event with more details. 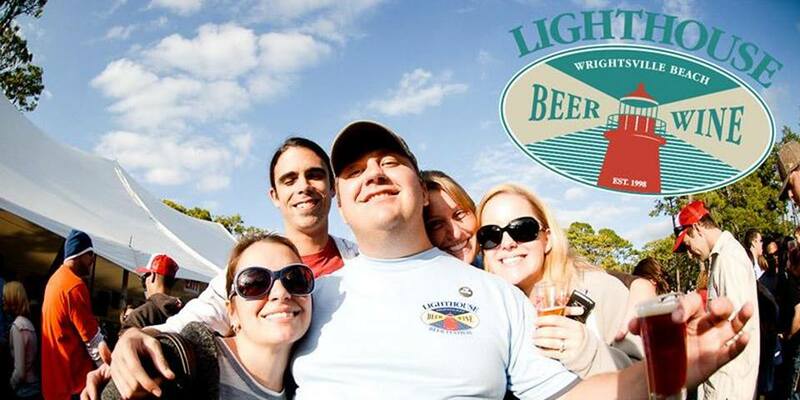 If you learn anything about me today it’s that my family and I LOVE Wrightsville Beach Brewery. We go at least once a week, if not twice a week. Go and get the tempura cauliflower, do yourself that favor this week. Anyways…. They are the kings of hosting events, the turn out is always incredible, and they have this amazing beer garden filled with oak trees that is the perfect hang out. So this is another event happening this Saturday, October 20th, and it starts a little earlier than Oktoberfest so you could definitely hit both if you set your mind to it. Here is a link to their Facebook event for more details! 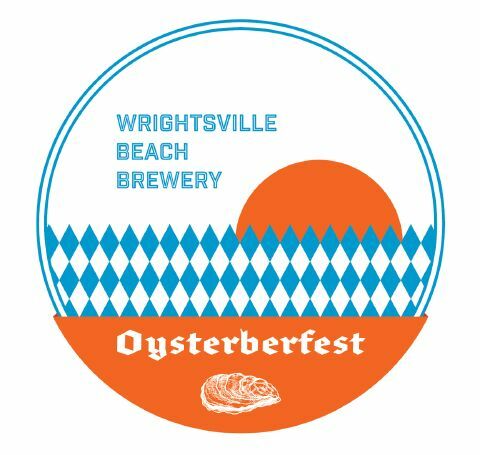 This is one of the pricier events on the list, since over 100 breweries and wineries will be there, you buy a ticket for around $60 and you can drink samples all afternoon. This is a beer lovers dream because breweries from around the state come share their most delicious brews. This one is the Saturday before Halloween, October 27th, in case you don’t already have plans that weekend! Not so much a kid friendly event, but definitely one that I highly recommend bringing in the babysitter for. Here is a link to the facebook event and where you can buy tickets! 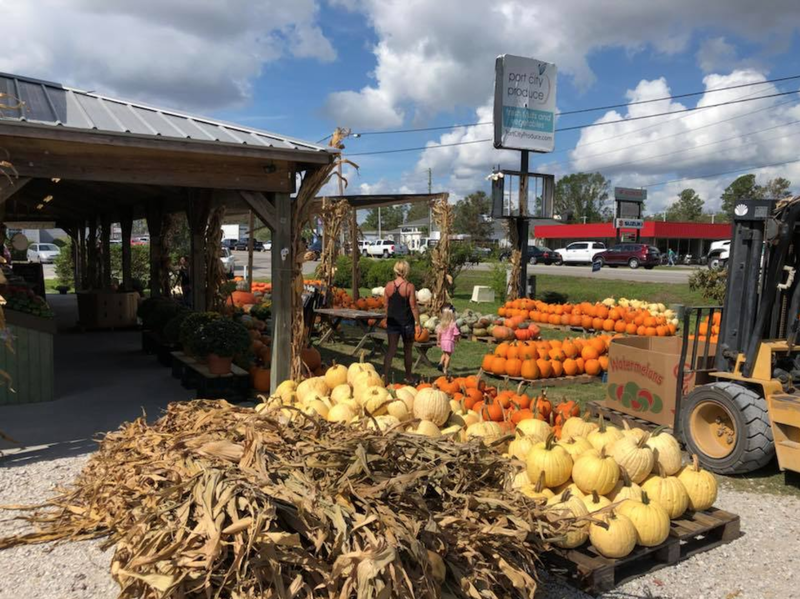 Load up the family for this pumpkin patch visit, Port City Produce is seriously the best. My boyfriend and I get our fruits, veggies, and local honey their during the other months of the year, but during this month it is pumpkins only. They have a million different colors, sizes, hay bales, corn stalks, and now a fall themed photo booth so bring your kids and dogs for the cutest fall photoshoot. These bad boys are priced by size and are extremely reasonable. If you happen to miss this pumpkin opportunity, go anyways because their produce is delicious, and starting in November… CHRISTMAS TREES!!! Yep, this is also our go to for real fraser fir. Here is a link to their website! 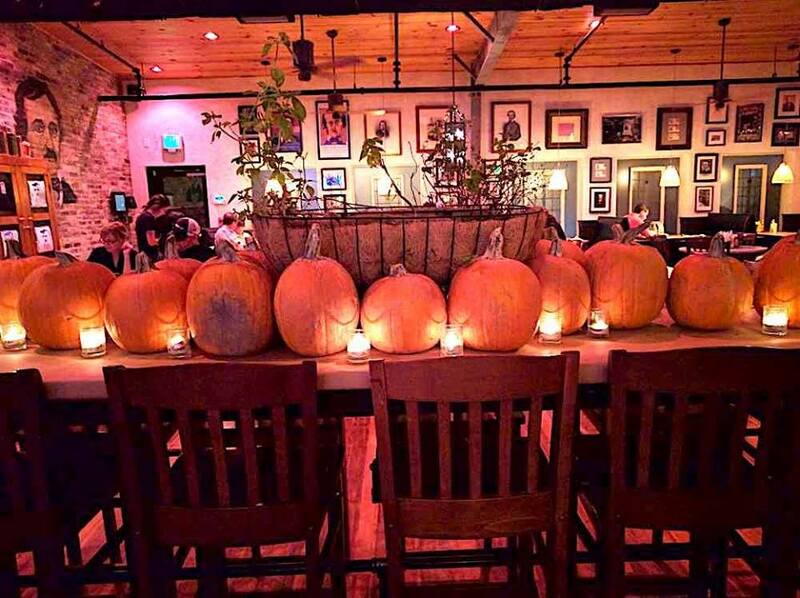 Burgers, beers, and carving… Oh my! Need a place to carve your spookiest pumpkin this year? Look no further than Poe’s Tavern on Thursday, October 25th. They provide the pumpkins, you compete to carve the best one. All while enjoying one of their many draft beers and melt in your mouth beef patties. If this doesn’t sound like a fun fall night, then my list has probably failed you. Also this is another fun one to bring the kids!! Here is their Facebook event for more deets! 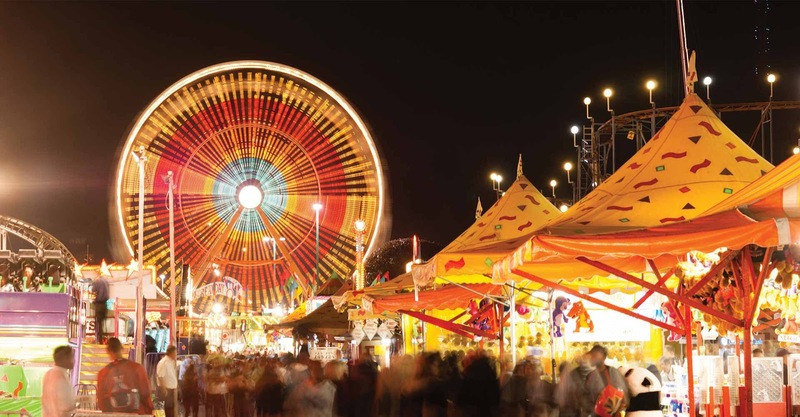 Would it even be the fall if you didn’t visit a fair? Probably not. Every year I just want to drown in the smell of fried dough and ferris wheel grease, and lucky for us in Wilmington we can from October 26th-November 4th. Next to the ILM airport you’ll find the Cape Fear Fairgrounds where you park in a big overgrown field and hike a mile to get in but boy is it worth it. I’m able to get my unstable ride fix, and my boyfriend (who leaves me to ride by myself) gets to indulge in all of the funnel cake glory. Here is a link to their website so you can check out the schedule of events! Okay guys that is SIX, yes SIX fun fall events to attend all before Halloween! And big props to you if you make it to all six, please email me or reach out on Instagram if you do I would be very impressed. Anyways, all of these are proven and tested to be fun, festive, and guaranteed to put you in a cool fall mood. These should get you to the end of October, and then do not worry friends, I will have holiday events for you come November and December. Next The ULTIMATE guide to learning about a Comparative Market Analysis!